A picture of EMA seat in in London Canary Wharf, UK. 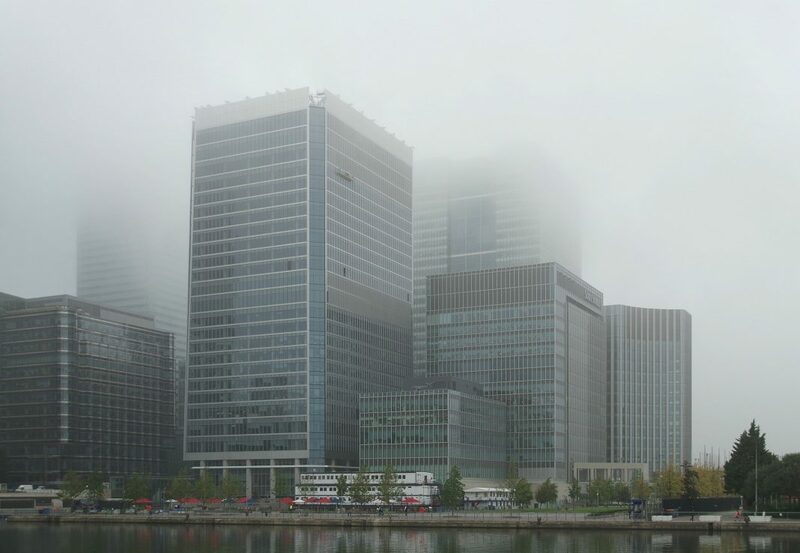 The European Parliament on March 15 approved legislation enacting the European Medicines Agency’s relocation from London to Amsterdam, due to Brexit. But the MEPs also urged Dutch authorities to deliver the new facilities on time. The plan is for the agency to move to its temporary location no later than 1 January 2019 and to its new permanent headquarters no later than 16 November 2019. “We are concerned about the risk of delay in the construction of the new Vivaldi building in Amsterdam, as this could cause a deterioration of the agency’s workflow, which is precisely what we want to avoid,” said MEP Giovanni La Via (EPP, IT). According to a European Parliament press release, the resolution was passed by 507 votes to 112, with 37 abstentions. MEPs will now start informal negotiations with the Council Presidency and Commission to strike a first-reading agreement on the new EMA seat.